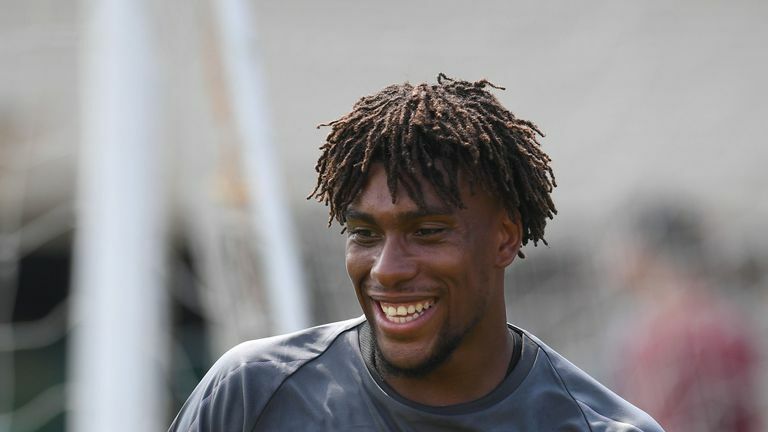 Arsenal head coach Unai Emery has confirmed Alex Iwobi is set to sign a new contract with the club. The winger made 39 appearances for Arsenal last season, starting 22 Premier League games, in which he scored three times and recorded a further five assists. The 22-year-old, who featured for Nigeria at the World Cup, has two years left on his current deal, and Emery says the Arsenal academy graduate will sign an extension having returned for pre-season training. "I have the information - he's near. First, I want to work with every player, and they are coming [back from their breaks after World Cup duty]," Emery said. 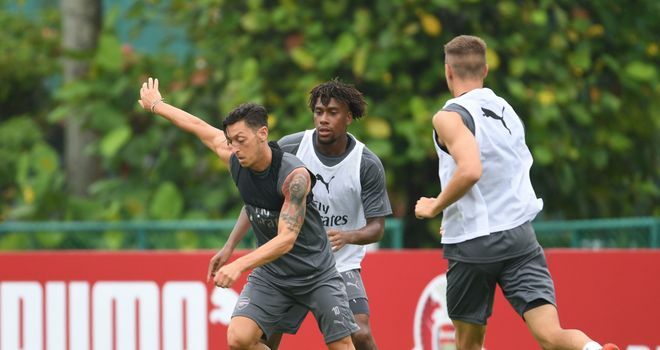 "Mesut [Ozil], Iwobi, [Mohamed] Elneny are starting to work with us, the first week is very good. My information is he is going to sign and continue with us." Arsenal have made five signings so far this summer, with Lucas Torreira, Stephan Lichtsteiner, Sokratis Papastathopoulos, Bernd Leno and Matteo Guendouzi all moving to the Emirates. While Emery admitted he is happy with his squad, he did not rule out the possibility of making more additions before the Premier League transfer window closes on August 9. "I believe in these players. Now I am very happy with the players who are working every day. On Monday other players come with us after the World Cup," Emery added. "If there is a possibility to sign another player, it isn't very important now, but while the window is open, we can, it's a possibility." Brighton Women manager Hope Powell says it will be a ‘great honour’ to face Arsenal at the Amex Stadium, with their rivals one win away from clinching the Women’s Super League title.